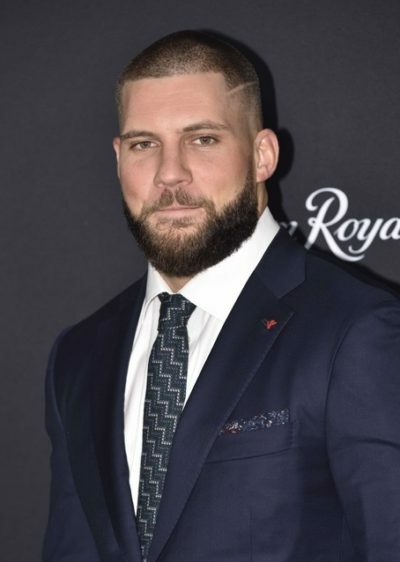 Florian Munteanu is an actor and boxer. He plays Viktor Drago in Creed II (2018). Florian was born in Germany, to a family that left Romania because of the country’s then-Communist regime.